The Graava camera records 4K video and produces an edited product by sensing what excited you during your shoot. The snobby photographer inside me is offended whenever someone suggests that good photography is the result of owning “a really good camera.” Give me a little credit for anticipating and recognizing the good light, composition and human dynamics unfolding before me. It’s an innocent comment and instead of an angry rant, I try to discourage them from thinking about equipment. I instead encourage people to consider how a good photograph or video comes more from the unique way each person sees the world. What’s precious to them? What excites them? What about an event will be meaningful in a picture or video 20 years from now? 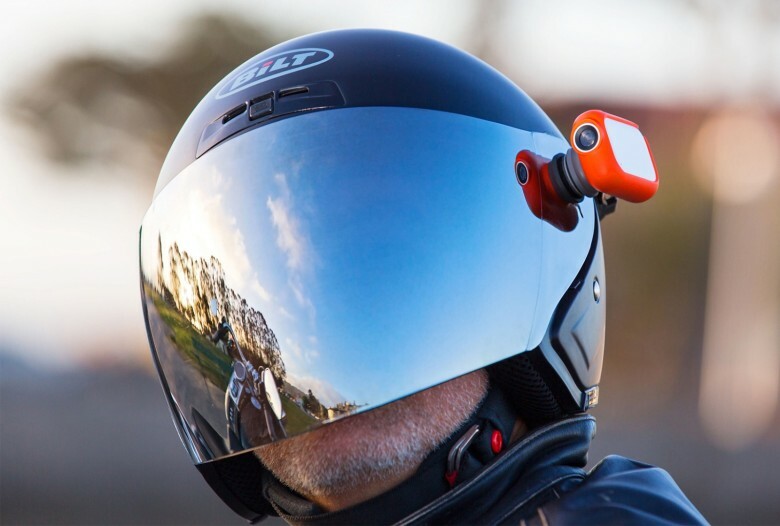 Still, most of us get hung up by a perceived lack of technical know-how, but one startup company called Graava has developed an action camera they say will tap into your senses and produce an edited video for you so that you don’t have to labor through hours of raw footage to edit your story. Graava is available for preorder for $249, a discount, until Sept. 1. Shipping will begin early next year. 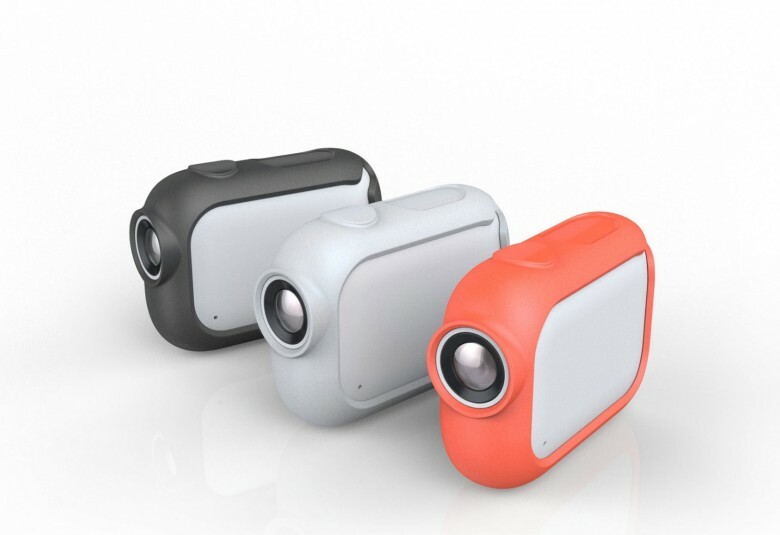 Graava offers a new twist in the Point of View camera market, currently dominated by GoPro. Graava’s founders understand the popularity of these cameras, but argue people don’t use them all that often because they don’t know what to do with all that video. POV cameras, like GoPros, are mountable anywhere and capture incredible scenes in places not meant for a human operating a camera (like the end of a surfboard). But a finished, high-impact video still takes hours of editing. Finding the highlights after a three-hour white-water rafting trip seems daunting. 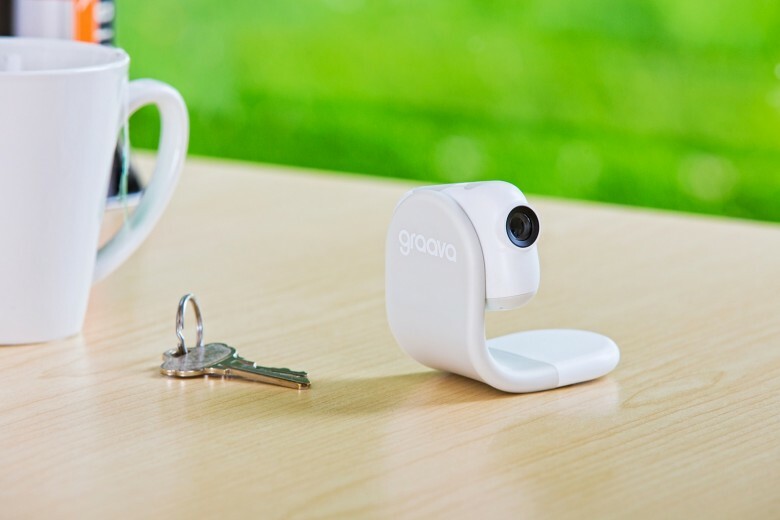 While recording your 4K video, the Graava camera collects data from a gyroscope, accelerometer, GPS and other sensors. An uptick in your heart rate, as detected by say your Apple Watch, lets the camera know you were excited about a certain moment. If you see something of interest, you can say “Graava” and it will tag that part of the footage to be included in an edit. The camera goes into a dock and syncs with a smartphone app so that you can view your video. Once you are done with your cycling trip or hike through the mountains, place the palm-sized camera on its dock, indicate on your supporting smartphone app how long of a clip you would like to keep or share and Graava will produce an edited video. 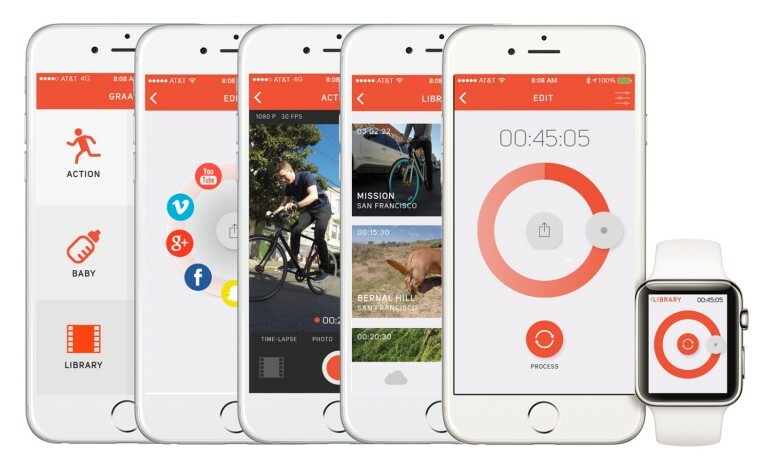 You can share the video with the push of a button. If you feel like Graava missed something, the app allows you to go into your cloud-stored raw footage and drag and drop those scenes you would like to add. The camera will eventually retail for around $400, however, it is available for preorder for $249, with shipping to begin early 2016. Graava collects data based on several sensors that bases an edited clip based on moments you were excited during your video shoot. It’s an interesting concept and as someone old enough to have seen formats and photo gadgets come and go, I am skeptical of anything that promises to do the thinking for us. I don’t shoot as much video as some of my friends, but I can tell you they find a lot of fun and creativity in the post-production work. To turn that over to an algorithm is unthinkable. But if Graava can accurately track your sensibilities over a period of several shoots, maybe it can be used to reduce your editing time so that you’re out shooting more. Our smart devices are just now starting to get under our skin to see how we tick. By next year, we will find out whether Graava can accurately follow and record the emotional responses to our experiences.